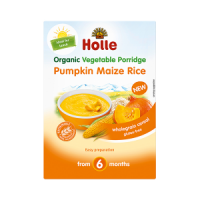 My daughter is 9 months now but we’ve been using this porridge since she was 6 months, she is dairy, soy and gluten free so this porridge is perfect for her. It’s easy to make and I usually add some fruit. 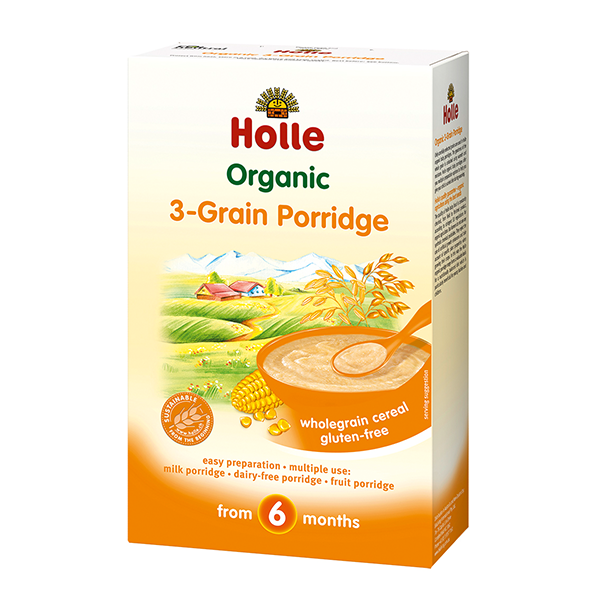 The best poriage from the whole Holle range, as it 3 grains inside. 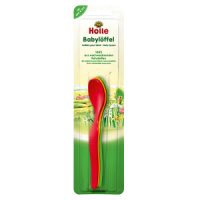 Very healthy and very tasty. 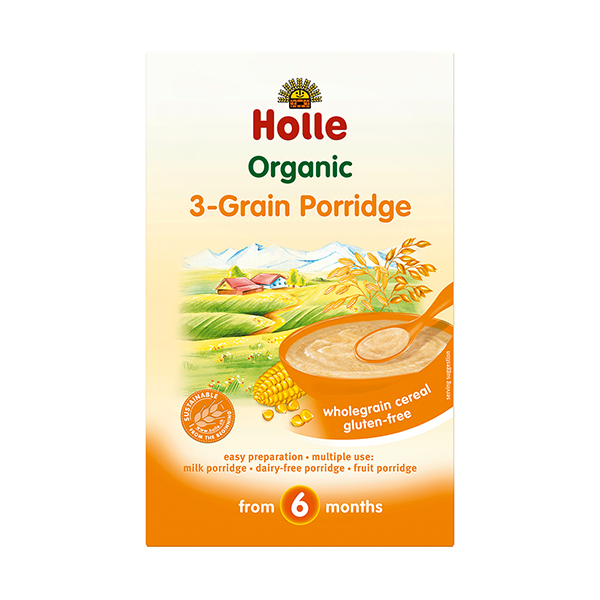 Holle porridge is great as always ! definitely recommend! 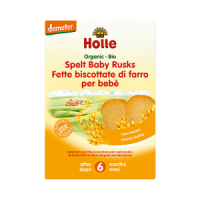 I've recently purchased this great product for my daughter who has CMPA and a suspected oat allergy. 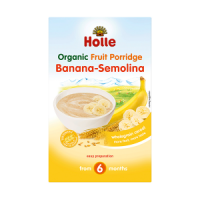 Finding a suitable porridge that's milk and oat free is quite the challenge but once again Ulula have saved the day with a great selection of suitable food. 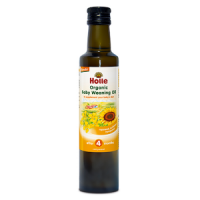 received this as a free sample, my daughter enjoyed it nice and light! I also added a bit of fruit totally yummy! 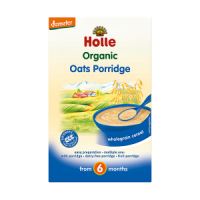 I found this porridge to taste better with savory dishes , i can add it to vegetable purees and meats. 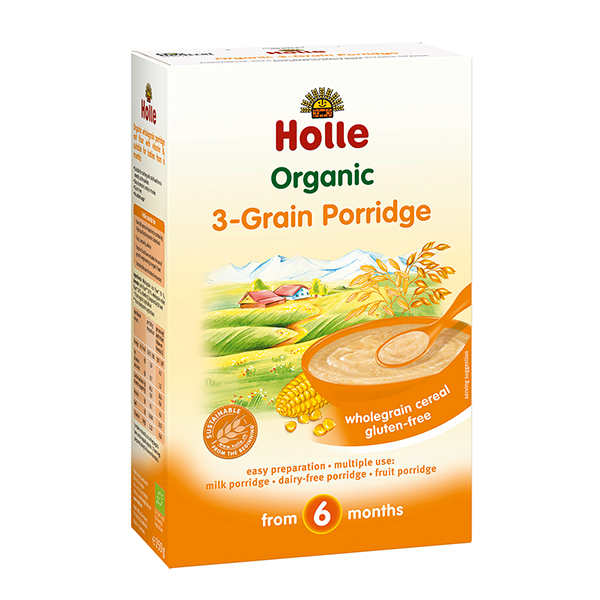 Rice porridge can cause a bit of constipation, the fact this one has millet in it help, my baby digests it better.